If you’re interested in cultivating a career that’s far from the ordinary, and equally far from boring, then you should investigate the realm of criminal justice. 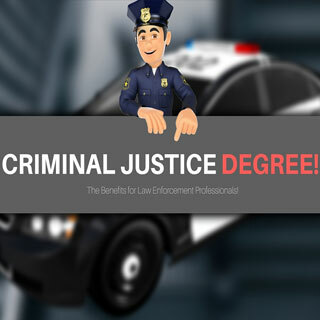 While there are predicable job opportunities within this industry, such as a police officer or criminal investigator, there many other career options open to those who hold an associate or bachelor’s degree in criminal justice. Stop dreading your drive to work, and delve into the varied and complex world of criminal justice with these three interesting career options. Psychological profilers go by many names: criminological profiling expert, behavioral profiling agent and criminal investigative profiler. 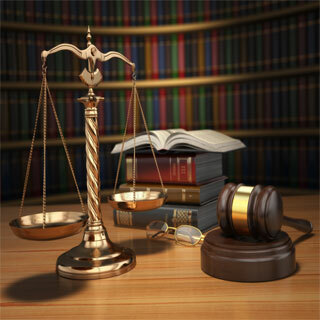 However, regardless of the job title, this interesting and unique career involves investigating and analyzing suspected and convicted offenders to assist in various criminal investigations. The majority of psychological profilers work within the federal government as an FBI agent or within a specialized branch. Typically, this position is found within the National Analysis of Violent Crime, also known as NVCAVC. As a psychological profiler, you’re tasked with the responsibility of the cultivating and fine-tuning psychological profiles for criminals. These professionals are also responsible for determining threat levels and advice on interrogation strategies. This professional-level career may assist and provide advice to every level of government; ranging from local to international. Want to delve into this career? Start off by obtaining a bachelor’s degree in criminal justice with a master’s degree in investigative psychology or criminology. There is a wealth of information found on such online resources as Criminal Justice Schools Today. This unique career choice refers to a professional who works directly with prisoners within the federal prison system. Penologists are responsible for assisting with the genuine rehabilitation of prisoners. The primary goal of this interaction is to prepare criminals for re-entry into their community. Throughout this career, you’ll work one-on-one with convicted offenders to help them cultivate self-help routines and empowerment strategies to prevent repeat offenses. Programs overseen and created by penologists include substance abuse and anger management programs. This professional also works with prison management to cultivate effective treatment programs to assist those who are incarcerated. Want to start a career as a penologist? 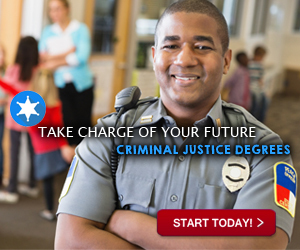 Begin this rewarding and challenging career by obtaining a bachelor’s degree in criminal justice with a concentration in psychology or justice administration. 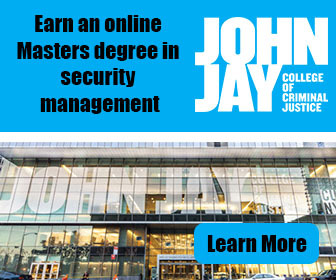 If you’re looking for a way to increase your employment opportunities, gain a master’s degree in criminal psychology. Do you have a desire to help protect wildlife while making nature a safer experience for both humans and animals? Fish and Game Wardens work as peace officers within their state. The primary duty of this position is to patrol various outdoor locations, both land and sea, to ensure local and federal regulations regarding the environment (and wildlife) are being met. While this can be a dangerous position, as they must come in contact with those who are performing illegal hunting or poaching activities, this career is rewarding for those who have a genuine love for animals and safety. Because every state features different requirements for Fish and Game Wardens, it’s important to contact your state board of licensing to determine current eligibility requirements. This being said, most states require aspiring fish and game wardens to hold a bachelor’s degree in criminal justice; however, some states allow these professionals to hold a minimum of an associate’s degree in criminal justice.